Like emotionally manipulating grieving people for profit and gain? 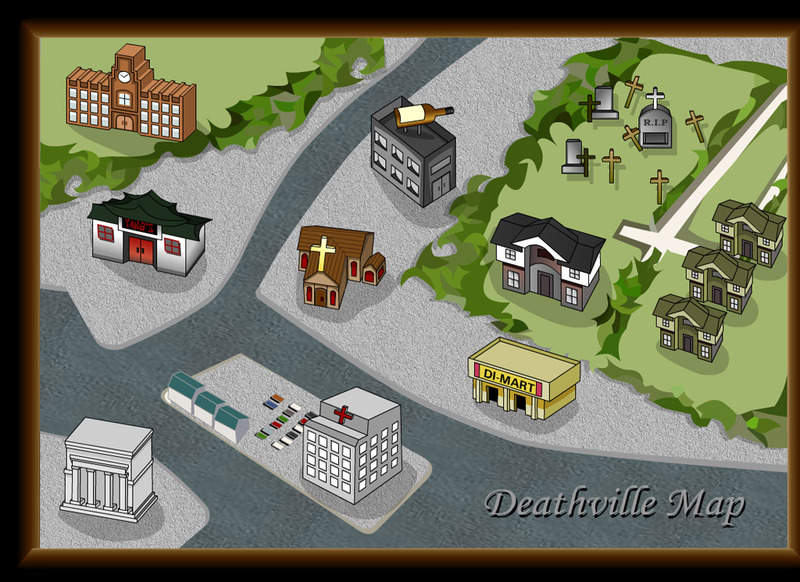 Try my game, Funeral Quest, absolutely the most accurate funeral parlor simulation in existence. A new 45 day game was started today. This entry was posted in Development/RTsoft on July 20, 2012 by Seth.